The agreement appears to spell the end of Because’s long-term partnership with Warner’s ADA. We’re told that the multi-territory agreement with UMG’s Caroline International will cover global marketing, promotion and physical distribution (ex-France) and will come into effect on January 1, 2018. However, digital distribution is not included in the deal: MBW understands that, from next year, Because will globally distribute its digital catalogue directly to streaming and download platforms across the world – tied to the company’s membership of Merlin. Because’s home territory of France will become part of the UMG deal in 2019. The independent label will work closely with Caroline International’s teams, led by UK-based Michael Roe and Jim Chancellor, in more than 20 countries. UPDATE: Universal has confirmed the deal with a press release. It suggests that, in addition to the above, Because and Caroline International will jointly develop “a next generation independent label services system utilizing best-in-class data analysis, digital video-based marketing and promotion capabilities, streaming strategy, consumer engagement, among other elements, which will benefit a new generation of independent labels, entrepreneurs and artists”. Because Music founder and owner, Emmanuel de Buretel said, “This deal is a clear breakthrough; it opens a brand-new type of relationship between the indie community and the main major. “I call it a ‘variable geometry deal’ as it combines complete freedom, agility, technology and world marketing coverage while respecting the independence of the artists and labels. More importantly in this new digital world, this partnership enables us to own and control all of our data and our digital pipeline for the first time. “I am delighted that Lucian and Mike agreed to combine our respective strengths and invest significant resources to build something very special together. 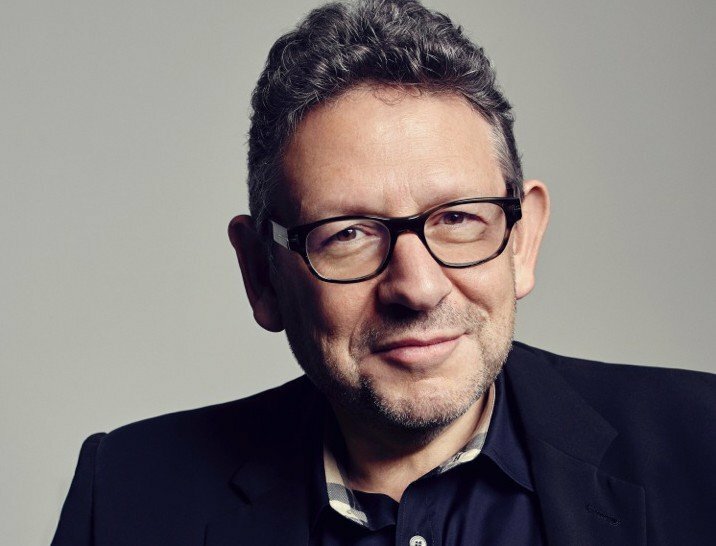 Sir Lucian Grainge, Chairman and CEO of Universal Music Group, said, “I have long admired Emmanuel’s sharp A&R instincts, his track record of breaking innovative artists and supporting music that moves culture. Because Music was founded in Paris in 2006 by Emmanuel De Buretel (pictured). Over the years the company has signed and developed talent from around the world including Christine & The Queens, Django Django, Charlotte Gainsbourg, Justice, Major Lazer, and Metronomy. De Buretel covered the topic of distribution agreements in an exclusive interview with MBW last year, in which he said: “I have good relationships with Universal and Sony, but Warner is smaller and they have some good ideas they should develop.